The Houston Astros are just one year removed from winning the World Series, and they are still loaded with young talent. Seattle just missed out on the playoffs a season ago, but look like a contender this season. These two teams will meet in Seattle for a weekend series beginning on Friday night, and both teams are off to a great start. Seattle has bolted out to a 13-2 record this season, and have already built up a huge lead in the American League West. Houston has won eight of their first 13 games this season, but find themselves four games out of first place. The Astros have a terrific pitching staff, but the Mariners have been hitting home runs at a historic rate this season. It’s time for the Mariners to prove whether or not they are for real. 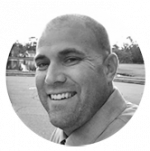 The Houston Astros are -130 in this matchup against the Seattle Mariners. The over/under for total runs scored in this game is set at 9.0 runs. This is the first of 19 matchups between the Houston Astros and Seattle Mariners this season. Seattle won 10 of the 19 games against the Astros a season ago, including a five-game winning streak in August. Seattle leads the Major Leagues in almost every offensive category including batting average and home runs. The Mariners are hitting .295 as a team, and have scored a whopping 117 runs through their first 15 games. Jay Bruce leads the way with 7 homers, and Dee Gordon is sporting a healthy .365 batting average. 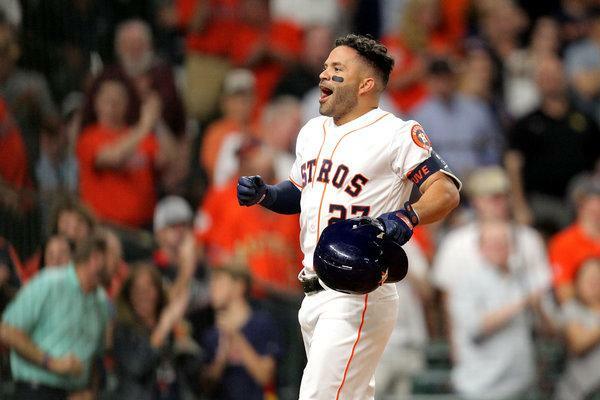 Second baseman Jose Altuve is off to a great start in 2019, leading the Astros with 16 hits and 15 home runs. The Astros starting rotation leads all of baseball with nine quality starts, and they have posted a team earned run average of 3.29. Friday night’s start Wade Miley has gone 1-1 with a 2.31 ERA through two starts. The Houston Astros are dealing with some injury issues heading into this important series with the Mariners. Starting pitcher Lance McCullers Jr. remains on the injured list with an elbow injury, but has resumed throwing. All-Star third baseman Alex Bregman is day-to-day with a minor hamstring injury. 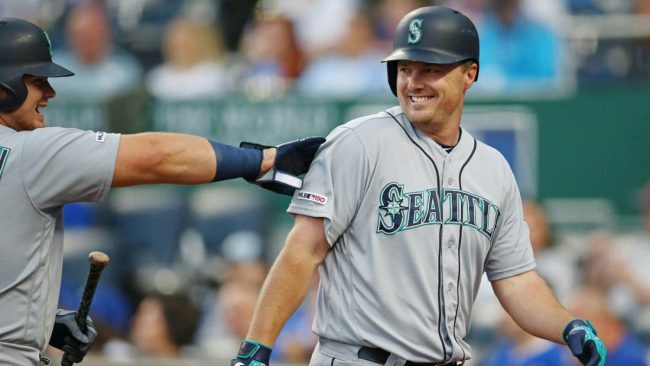 The Seattle Mariners set a new Major League record on Thursday when they became the first team to ever hit a home run in each of their first 15 games of the season. Outfielder Jay Bruce did not make the start on Thursday but was available to pinch-hit after suffering an Achilles injury earlier in the week. 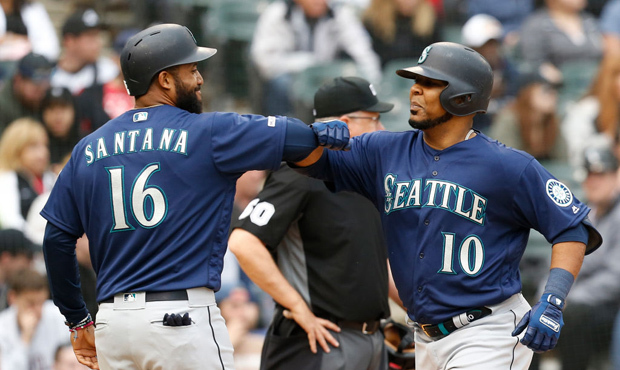 Seattle has feasted on some bad pitching staffs so far this season, but they will face a tough test against the Astros. Houston has been the kings of the AL West for the last few seasons, and they will be ready. The Astros are going to shut down the Mariners all weekend long beginning on Friday night. Bet the Houston Astros -130 over the Seattle Mariners.